National and state award-winning cartography. 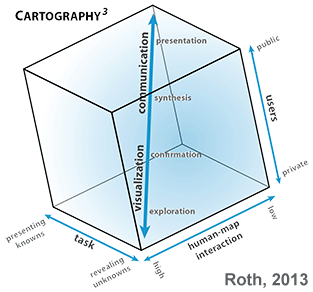 I trained and taught cartography at the University of Wisconsin, the premier destination for academic cartography. Data drive maps. An expert cartographer understands database architectures and administration tasks, from data migration to managing users and roles. 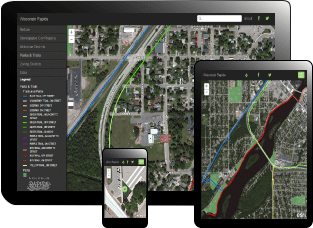 GIS & Web Development. Empowering Users. Web page and GIS usage is trending towards mobile. A mobile conscious approach enables users to leverage location-based services to view and collect data anywhere with a cell phone. Good design will achieve a balance between form and function to convey ideas effectively, providing insight to complex or sparse data sets. Communicate ideas and analysis graphically. 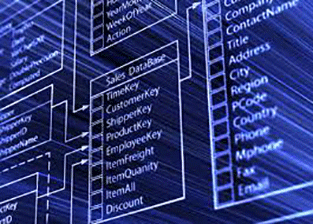 ArcGIS, PostGIS, and SQL Server. Data Governance. Keeping pace with emerging technologies. Focused on data security, data accuracy, and knowledge discovery using enterprise and open-source database technologies. geo-odyssey.com (ccantey.github.io) and all of its contents were hand-coded by Chris Cantey, the maps where created by him. It is licensed under Creative Commons, so go ahead and use any of the code or content that you wish. Contact info at the bottom of each page.